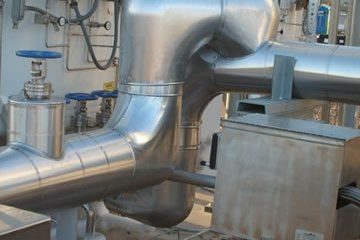 Mechanical systems involved in cryogenics consume large amounts of energy to cool various elements down to extremely low temperatures, making temperature gain even more prevalent and costly. 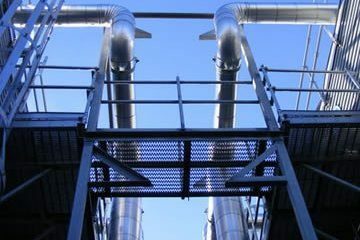 In addition to thermal preservation, safety is an important aspect to cryogenic insulation, as the extremely cold temperatures can be harmful to individuals as well as other mechanical systems operating nearby. 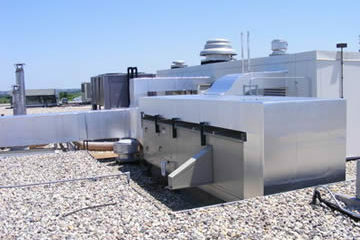 Due to the need for such high volumes, energy consumption can be quite costly in a cryogenic facility, making the conservation and proper management of it very important. 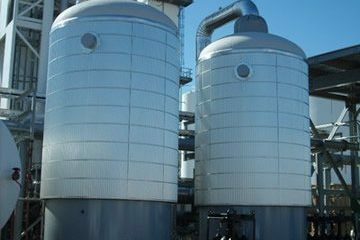 Our highly-skilled and experienced contractors understand the many facets of cryogenic insulation, and bring that knowledge and expertise to every installation project.